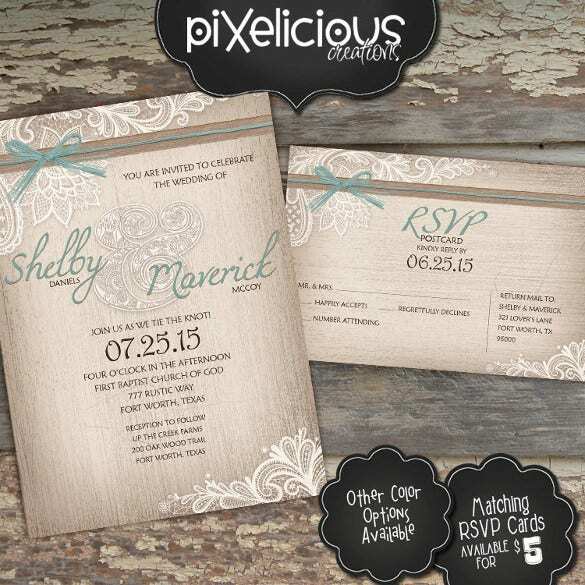 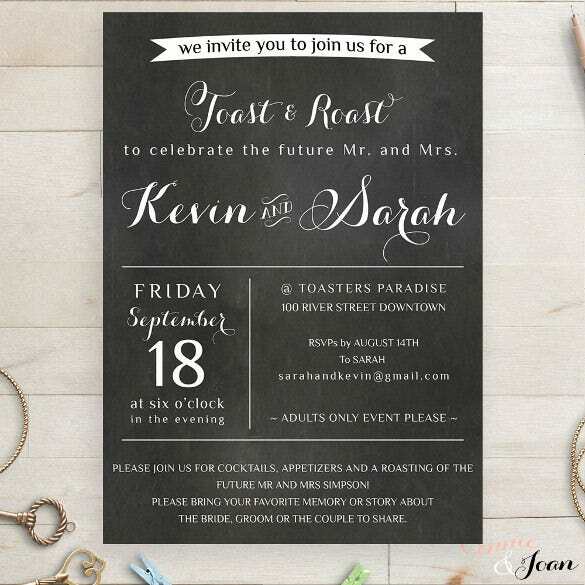 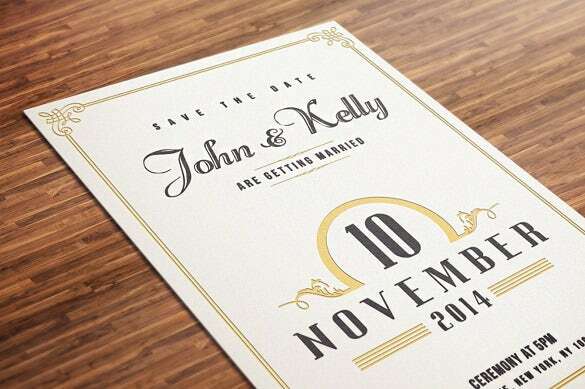 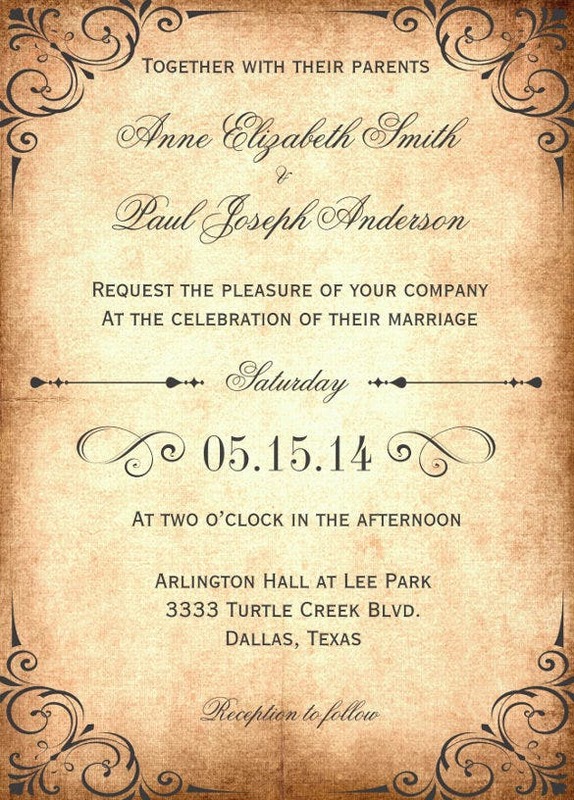 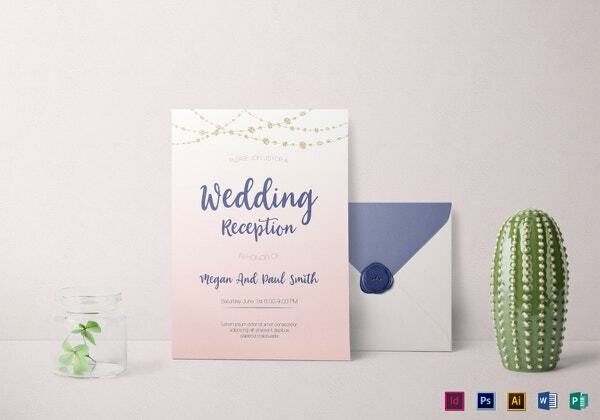 28+ Wedding Invitation Wording Templates – Free Sample, Example Format Download! 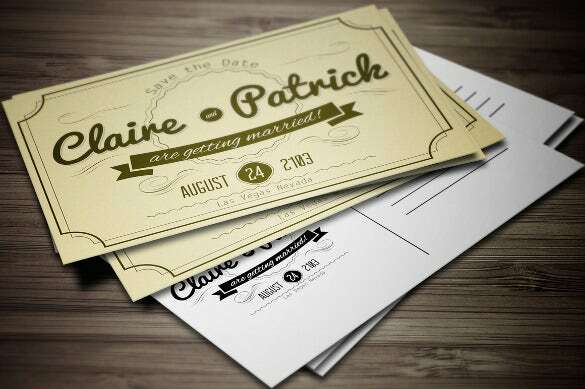 Wedding, as we are all aware of and would acknowledge, is one of the most auspicious events in the life of a person. 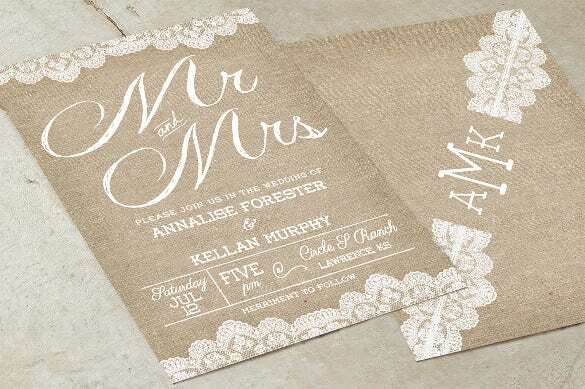 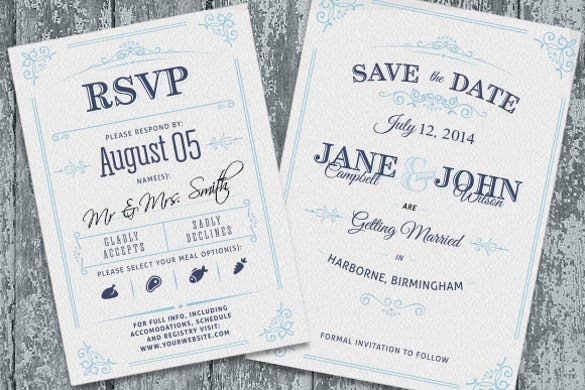 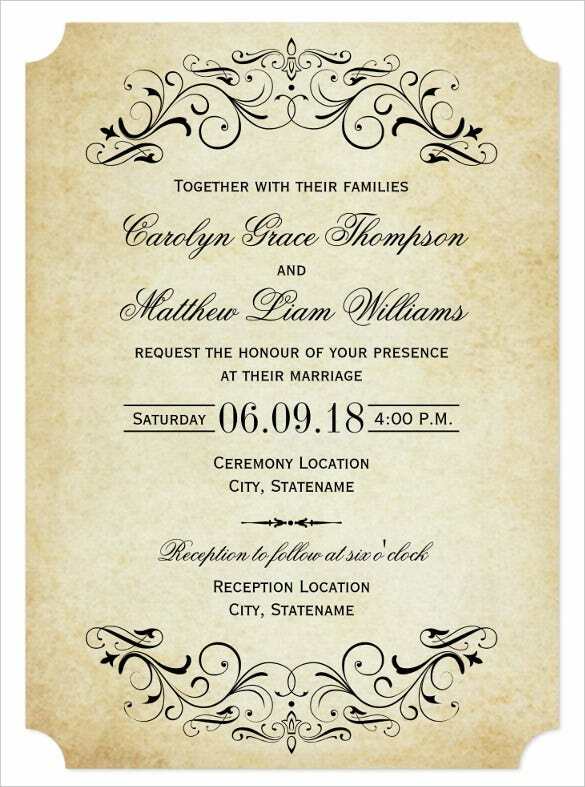 A wedding invitation is actually a medium to cast a longing and initial impression in the minds of the friends and acquaintances that are intended to be invited to the event and reception. 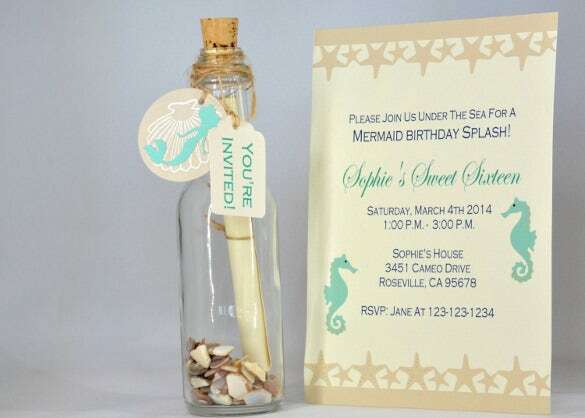 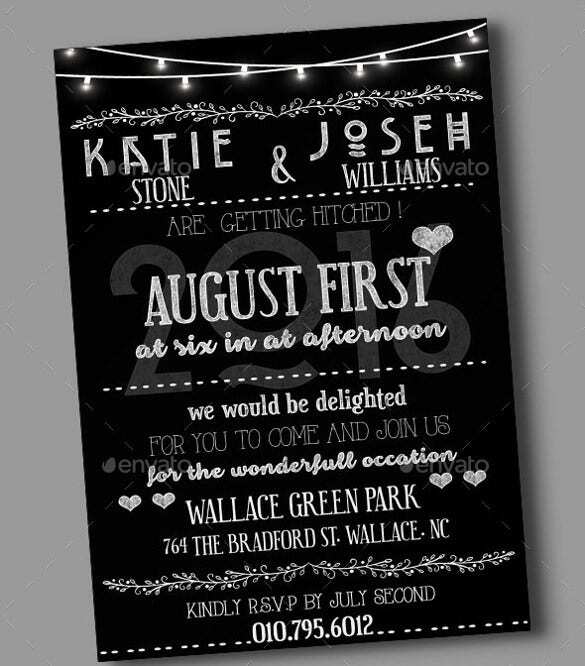 The choice of words in an invitation template by and large depends upon the tradition, caste or religion of that person who is getting married.You can see this wedding party invitation. 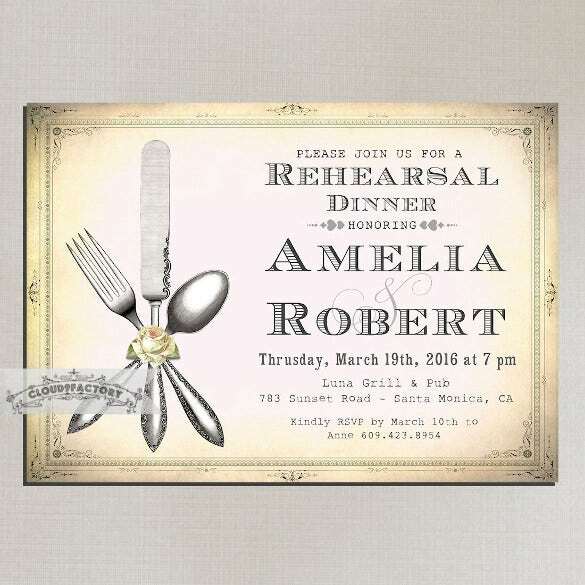 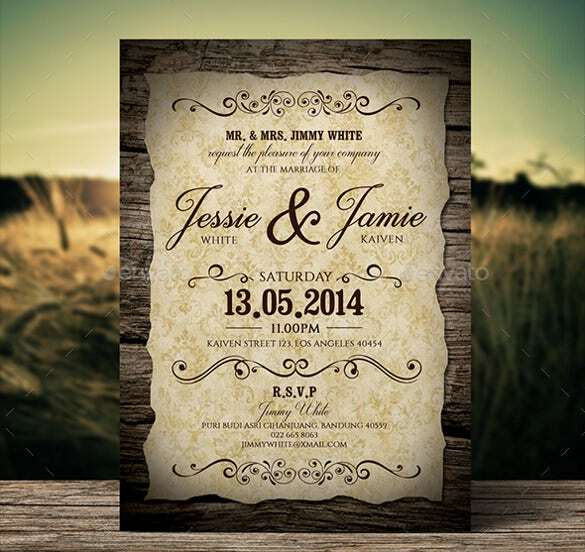 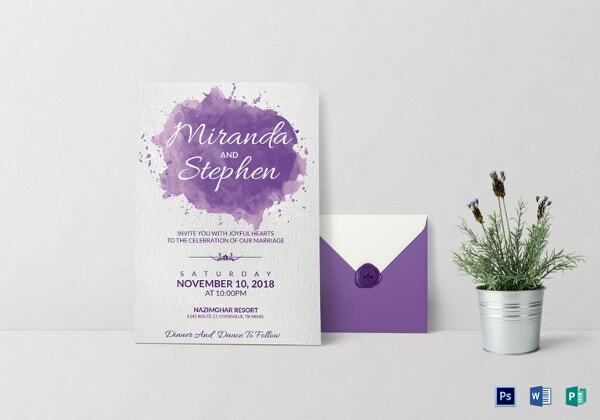 The wedding invitation templates opted for these kinds of invitations are mostly aristocratic in nature with carefully selected font styles and selective imagery. 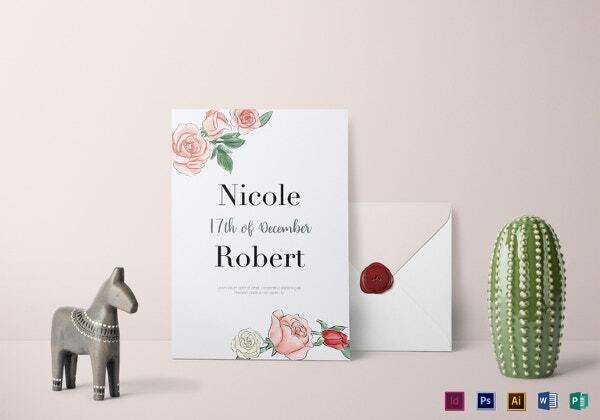 Invite your friends and family to your wedding in style with the help of this vintage wedding invitation that has a tint of pink all about it and looks quite elegant because of its colour scheme as well as the manner in which the matter can be printed on it. 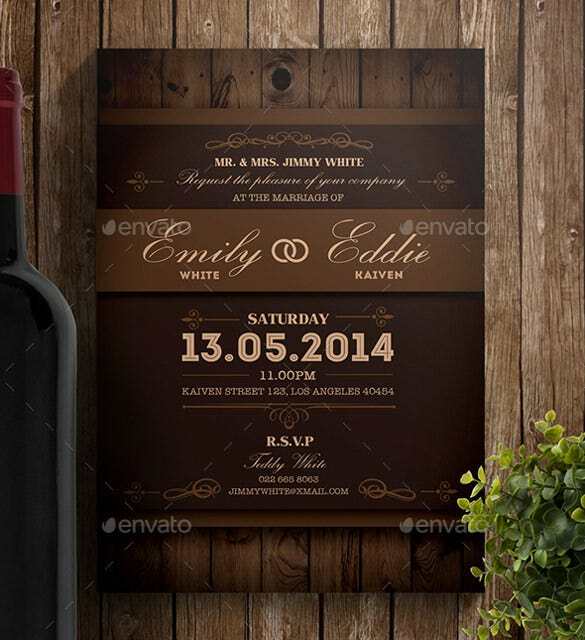 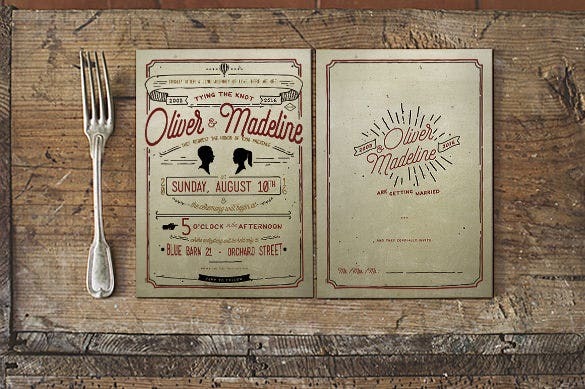 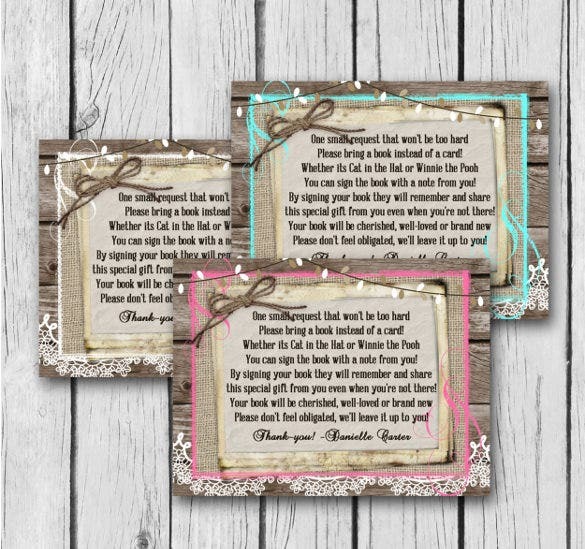 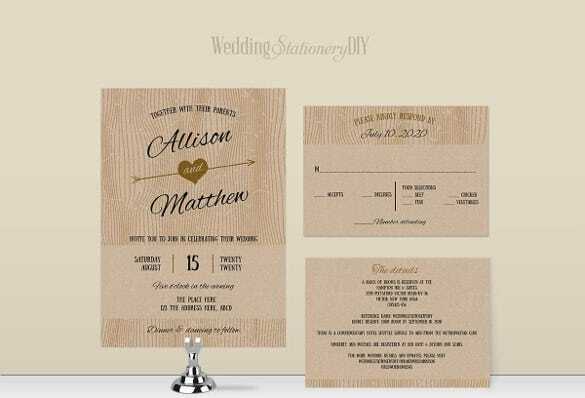 Keep your wedding invitation as raw-looking as possible with the help of this rustic wood lights wedding invitation wording card that can be actually imparted a wooden texture and look. 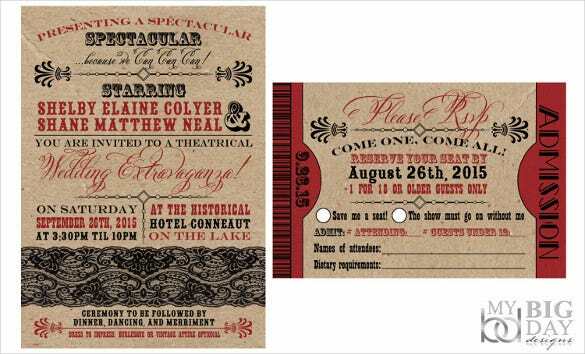 The wooden get-up of the card will surely seem attractive to all your guests. 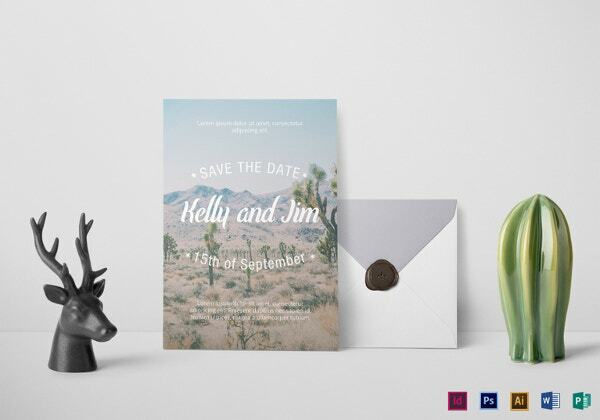 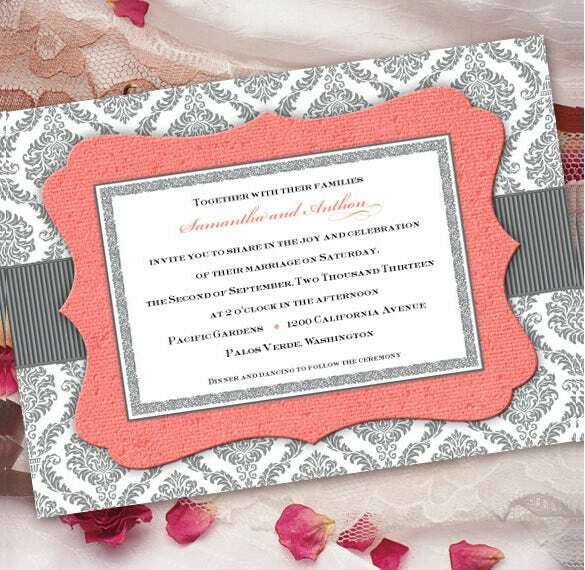 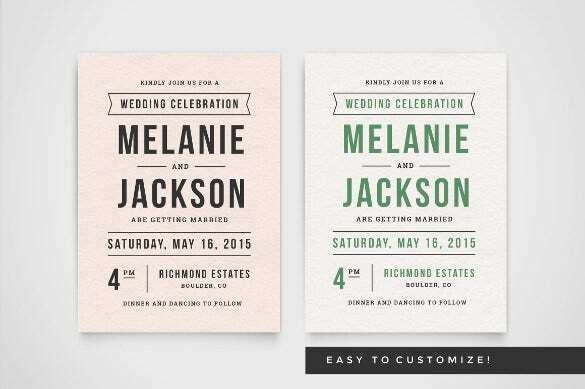 Use some ethnic design and pair it with romantic colours to make a very different a brilliant mark on the minds of your guests with the help of this romantic coral and gray wedding invitation wording template. 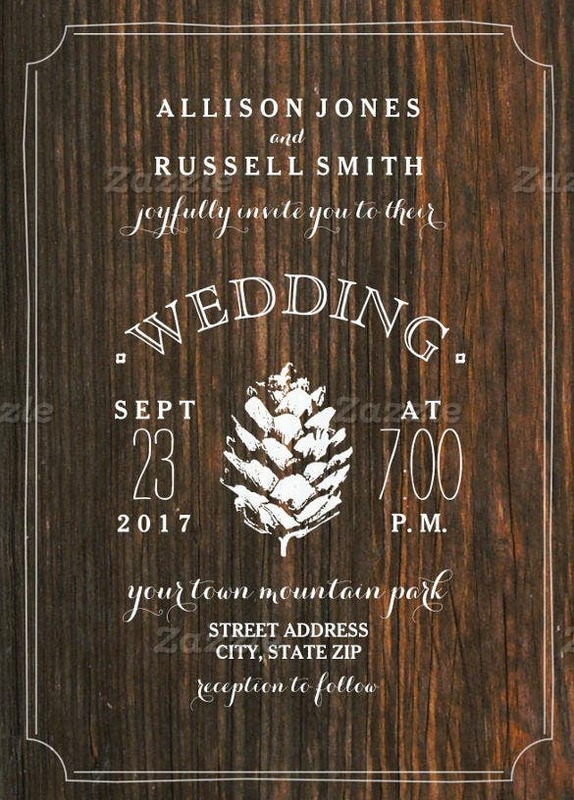 Impart the very rusty look of pine cones and barn wood to your wedding invitation card with the help of this barn wood and pine cone rustic wedding invitation. 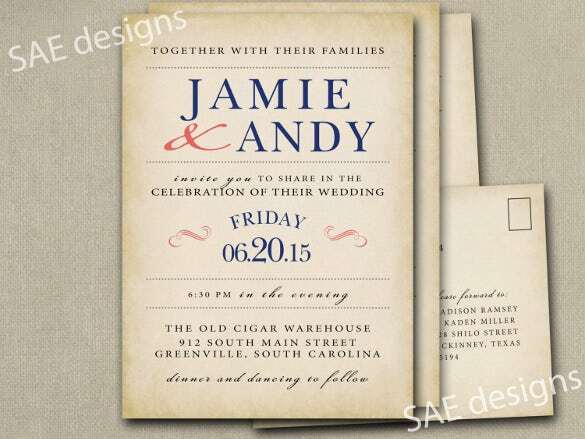 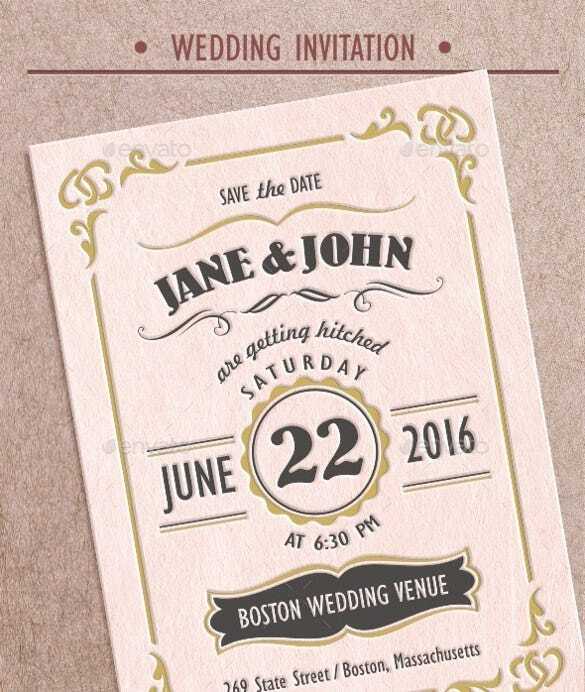 The slightly faded words add a greater amount of charm to this wedding invitation card. 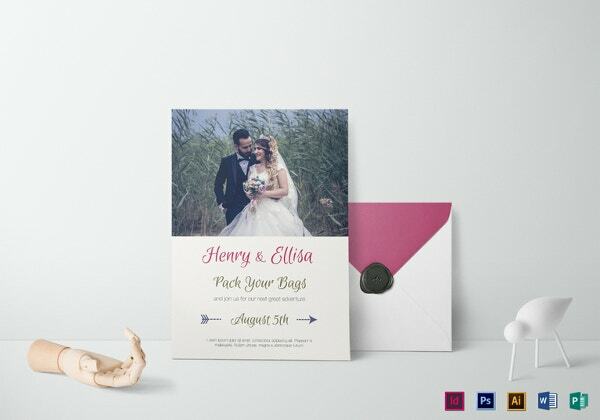 If you believe that your wedding is going to be a sparkling affair, send out the invitations for it to your near and dear ones with an equal amount of sparkle that is portrayed on this beautiful wedding invitation. 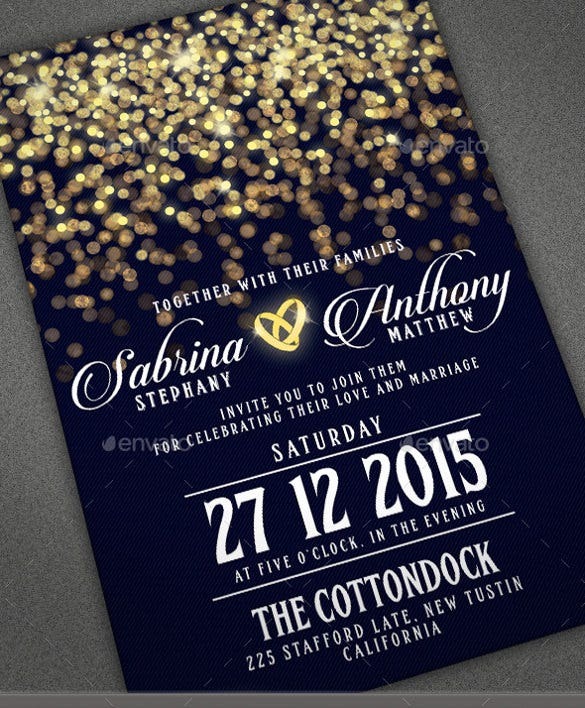 The shimmering lights depicted on the card make it look brilliant. 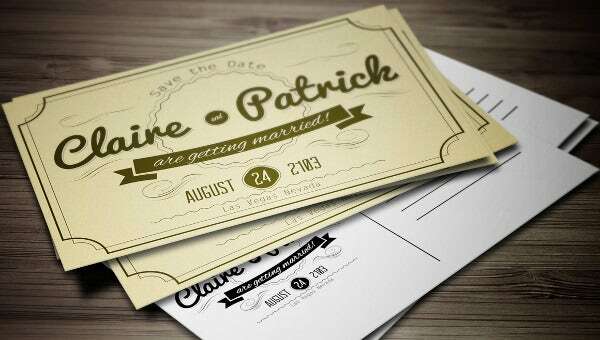 If you want your wedding invitation cards to be less gaudy and in the simplest of the forms possible and yet, not lose their charm, use this simple vintage wedding invitation that has all the details of the wedding filled in between elegant borders of golden colour. 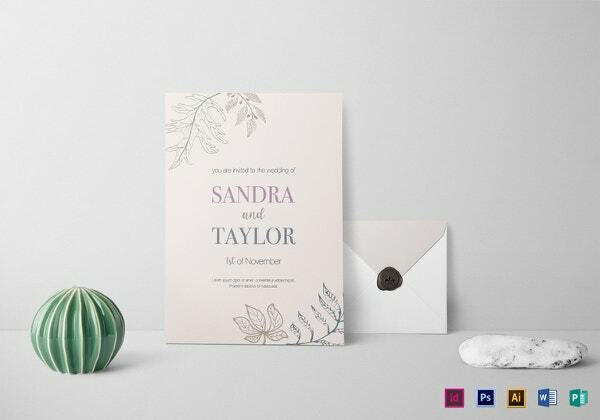 Make your wedding invitation look simple and graceful with this customized wedding invitation theme that imparts a light shade of a light colour to the card throughout and makes it look elegant in all its simplicity. 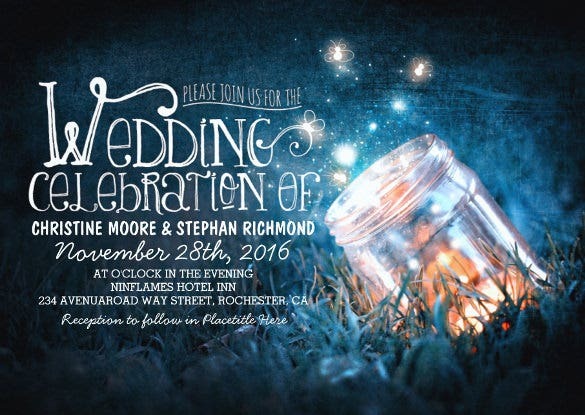 If you wish your wedding card to look all dreamy and starry with a dark, romantic theme, go for this Mason jar and fireflies wedding invitation card that features a mason jar in a dark background of a fireflies-lit night. 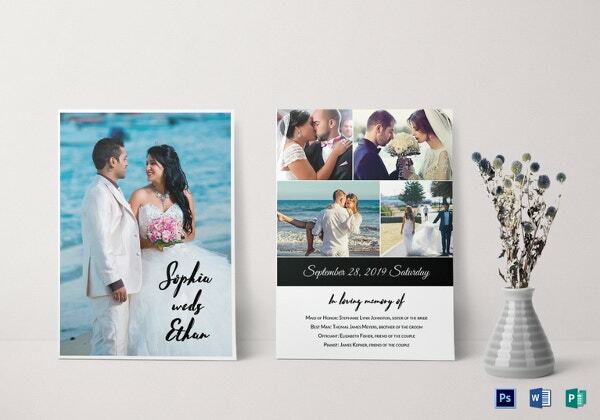 No matter how many colours you use to decorate your wedding card, when you combine black and white, they create a sharp and classy look that goes unmatched. 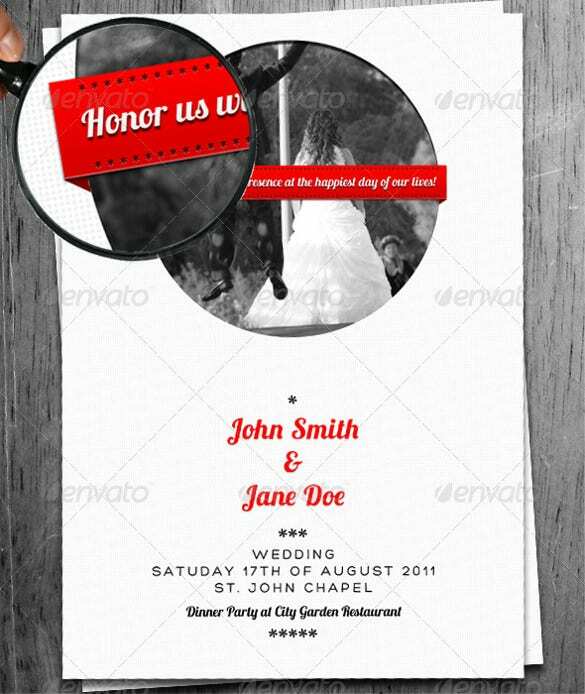 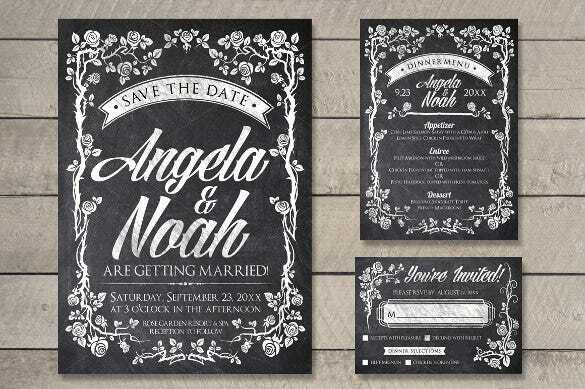 For this very effect, use this Black And White Wedding Invitation theme. 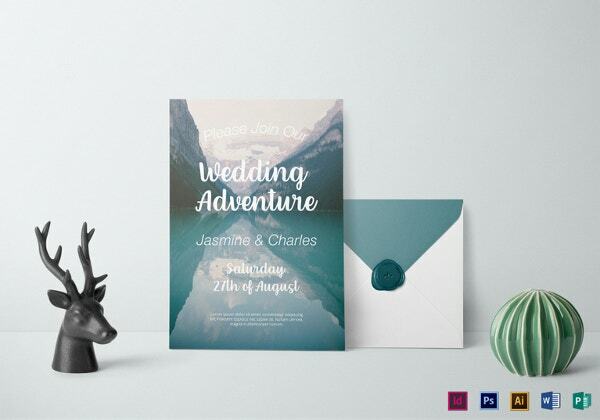 Make your wedding invitation special and create a vintage ambience by inviting your close ones with this vintage journey wedding invitation. 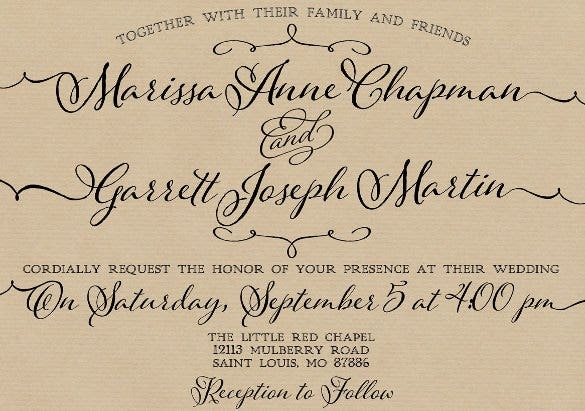 Look forward to appreciations and more blessings on your special day.